So you caved to the hype and bought a Wii U. How could you resist the charms of a new Nintendo system? The Wii U promises a whole generation of amazing first-party Nintendo games, and Nintendo finally seems poised to win back some of that precious support from third-party developers. But what can you do with your new Wii U while you're waiting for all that to happen? You've popped in Nintendo Land and messed around with the GamePad, but chances are you haven't even scratched the surface yet of just what the Wii U is capable of. Of course, we won't really know just what that is until talented developers have plumbed the system's depths and discovered its true potential. 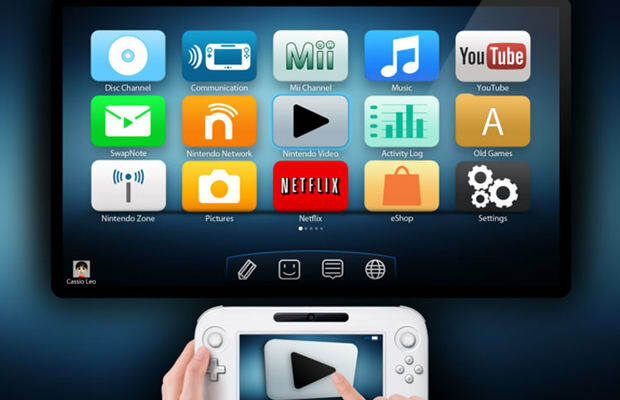 But in the meantime, here are 25 things you can do with your new Wii U right now.